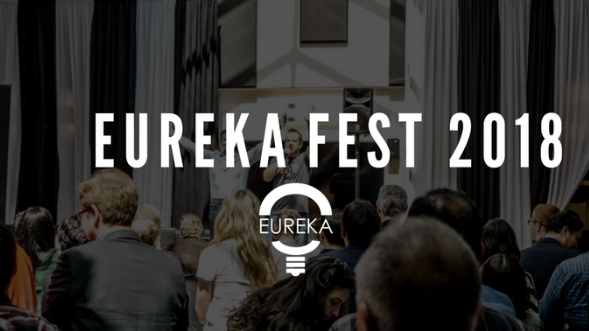 BioCoS was 1st among 10 other promising companies at the Eureka Fest 2018 http://www.eurekaon.com/ the biggest festival in Orange County, Irvine (California). 2018 - The Bioinformatics and Computational Science (BioCoS) company. ALL RIGHTS RESERVED.